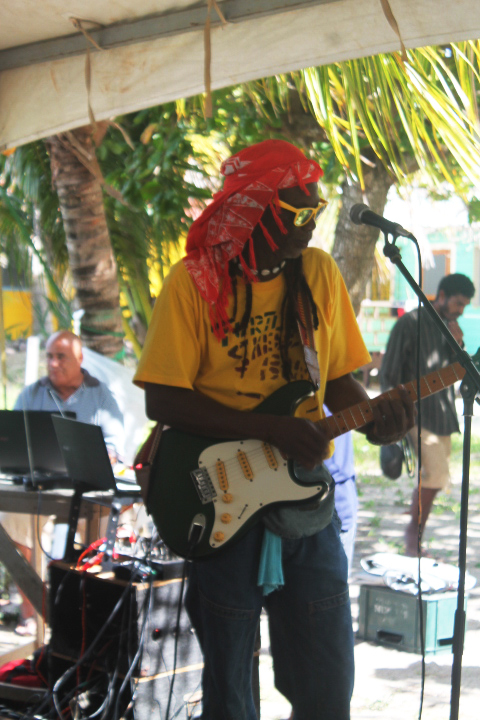 Placencia Village is a Creole beach community on the Caribbean coast of Belize. 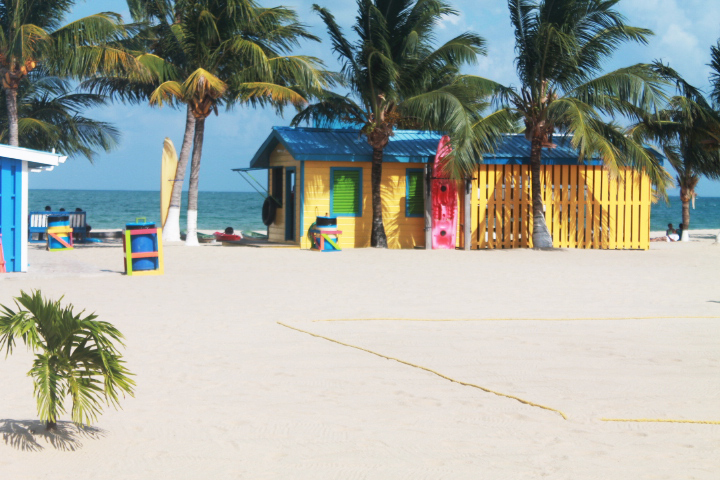 It’s at the southern tip of the Placencia Peninsula, known for its white-sand beaches and laid-back ambiance. 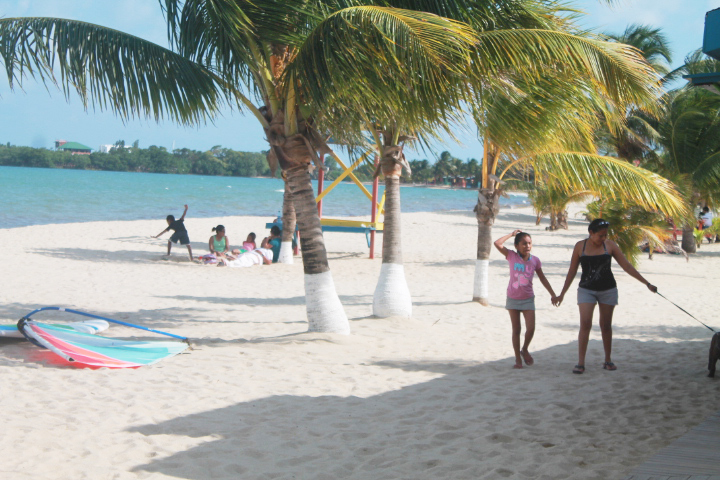 Placencia Village is a beach community on the Caribbean coast of Belize rich in fishing traditions and Creole culture. 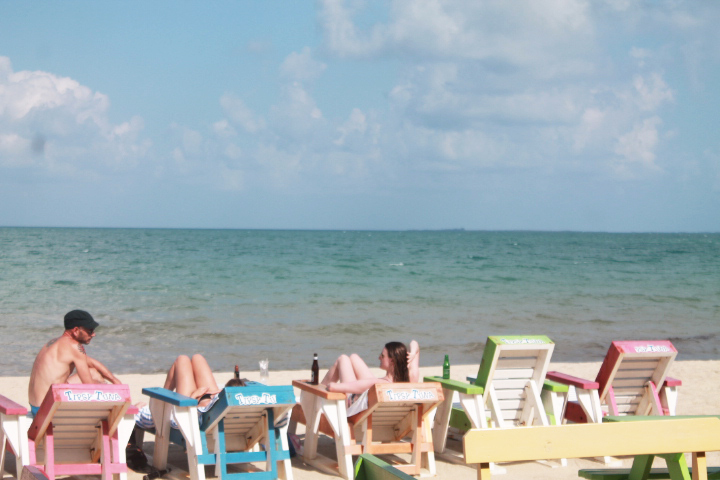 It’s at the southern tip of the Placencia Peninsula, known for its white-sand beaches and laid-back ambiance. Between the peninsula and the mainland, Placencia Lagoon is home to manatees and saltwater crocodiles and numerous species of birds. On the nearby Barrier Reef there are countless dive sites on the hundreds of coral patches in the emerald Caribbean Sea, our very own wild living aquarium, which includes several Marine Reserves and UNESCO World Heritage Sites, including the iconic Blue Hole, Glover’s Reef Atoll, Lighthouse Reef, Southwater Caye Marine Reserve, and Turneffe Reef. Or, plan a SCUBA diving trip during whale shark season and swim in the depths with the goliaths of the sea as they migrate through Belizean waters and congregate at Gladden Split Marine Reserve between April and June around the full moons. The numerous cayes (small islands) are a great place to spend a day or snorkeling, fishing, or just lounging in a hammock. Laughing Bird Caye, the Silk Cayes, and Ranguana Caye are all popular day trip destinations. Ivan, our main snorkeling, free diving, and fishing guide, can also take you to his own private island, Ivan’s Caye, which has been in his family for generations as a traditional fisherman’s camp. He will show you the best of the reef and even cook up an island grill lunch for you! The rich varieties of marine habitats also make Placencia an excellent base for sports fishing. The mangrove lagoon habitat is teeming in biodiversity and a day of kayaking or canoeing on the Placencia Lagoon is always an adventure. Sea kayaks to explore our local coast and beaches are available for rent at the front desk. Several tour operators offer fly fishing, deep sea fishing and spearfishing opportunities on the Barrier Reef and beyond. The entire Placencia Peninsula offers miles of natural beaches, rich mangrove lagoons, and easy access the nearby rainforest of the Maya Mountains, with hidden waterfalls, jungle rivers for tubing, canopy ziplining, hiking trails, horseback riding, and a vast array of exotic wildlife including jaguars and endangered species such as the Scarlet Macaw. 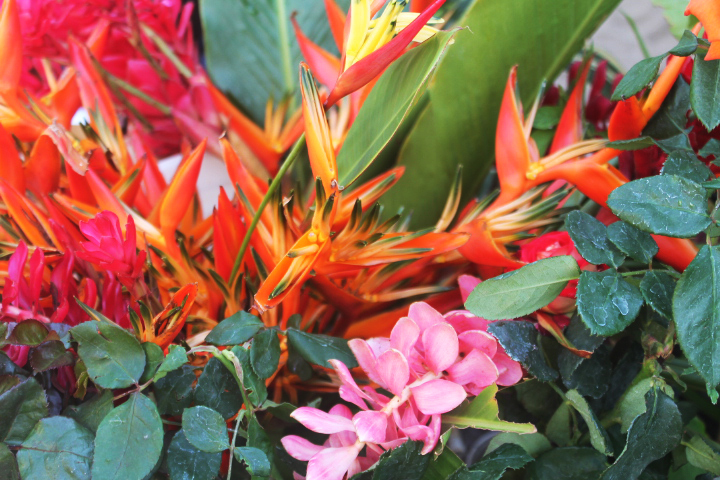 This makes Placencia an ideal base for exploring the best of Belize and its natural and cultural treasures. Venture inland on a daytrip to the mysterious ATM Cave, the impressive ancient Maya city of Xunantunich, or the smaller Southern Maya Ruins in the heart of the Toledo District, home to the living Mayan culture. Or spend a day on the clear Caribbean water island hopping and soaking in the warm sunshine. North of Placencia, the traditional Garífuna community of Seine Bight is a hub for this UNESCO World Heritage Culture and its rich traditions of drumming, dancing, food, and language. 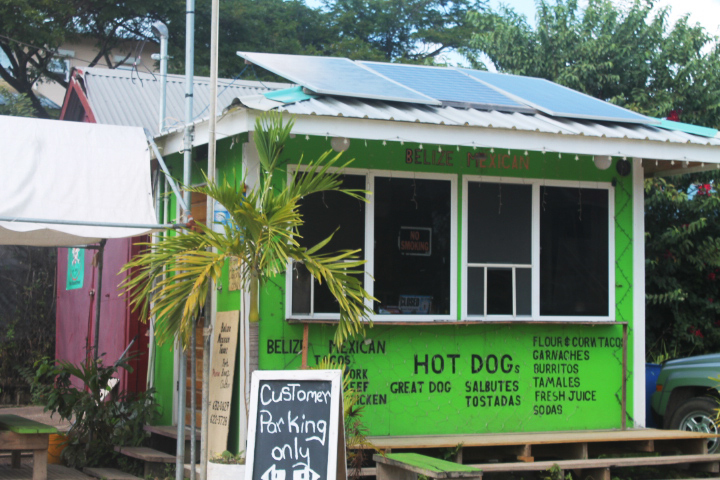 Cultural and culinary tours exploring the Garifuna culture can be arranged at the front desk upon arrival or at the time of your reservation. Los Porticos is located on a private beach about one mile north of the village, and this can be navigated on a beach cruiser bike or golf cart. Golf cart rentals and taxis can be arranged at the front desk. 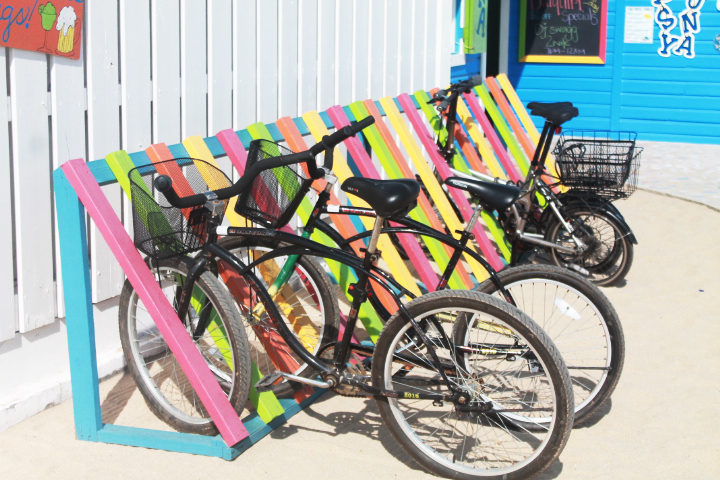 Most of our units come complete with complimentary bicycles and beach cruisers are also available for rent at the front desk. 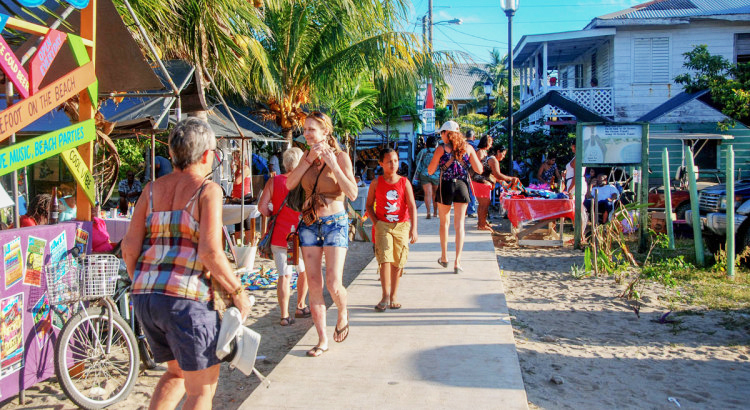 The busy part of Placencia lies in the south where the visitor will find the greater concentration of coffee shops, bistros, beach bars, the harbor, pier, guest houses, taxi and bus station, banks and local restaurants. 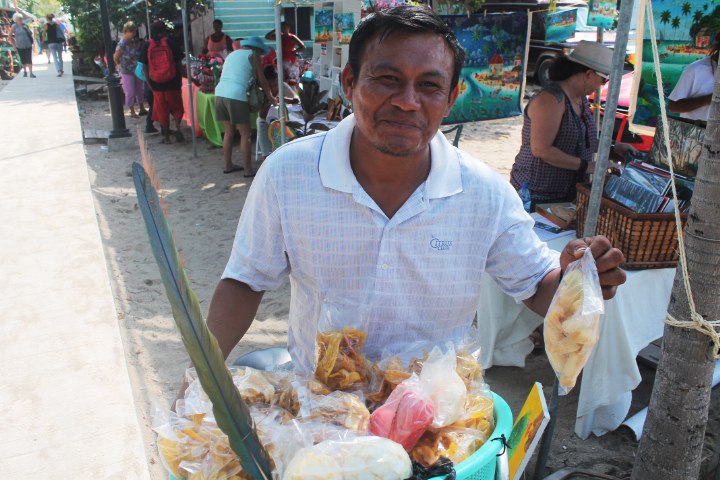 Placencia is a very relaxed and welcoming village. The main street is actually a sidewalk, built over 30 years ago as a means of wheelbarrowing fish to the market. 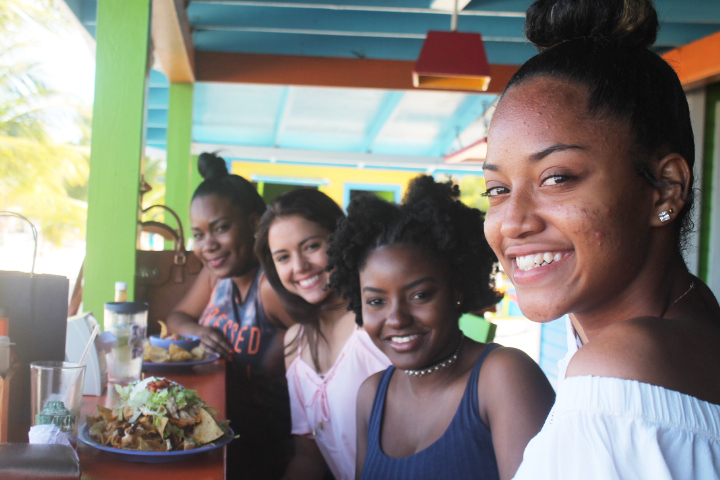 Now it is the best place to take a leisurely stroll, souvenir shopping, people watching, or just grabbing a delicious meal or cold drink at one of the many eateries along the way. 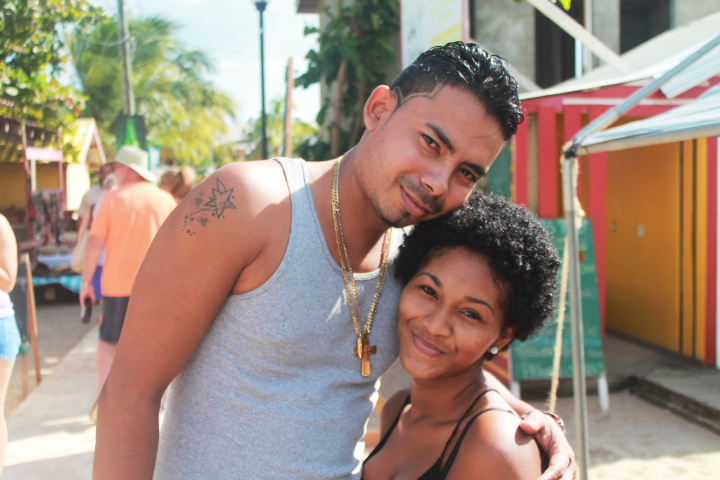 The Spaniards that traveled the southern coast of Belize gave Placencia its name. 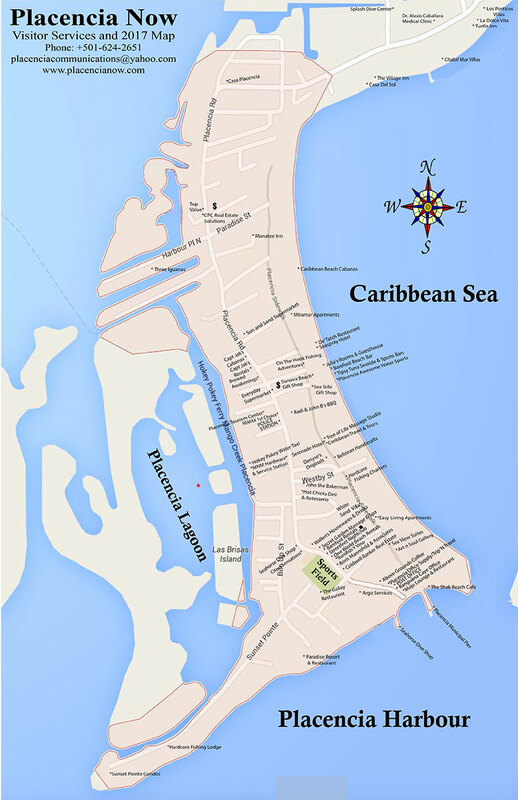 It was once named Punta Placencia (Spanish) or Point Pleasant (English). 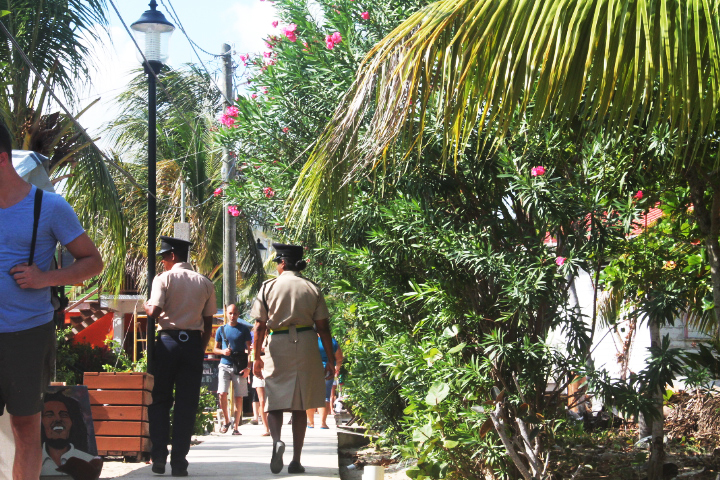 In colonial times, Placencia was primarily a fishing village but it is now a major tourism and resort area. From diving and snorkeling the Barrier Reef, to world class fishing, to inland adventures of caves, Maya ruins, waterfalls and extreme adventure activities, Belize has it all. So, if you are looking for relaxation or adventure or even a combination of both then Los Porticos Villas in Placencia is the Place for you. 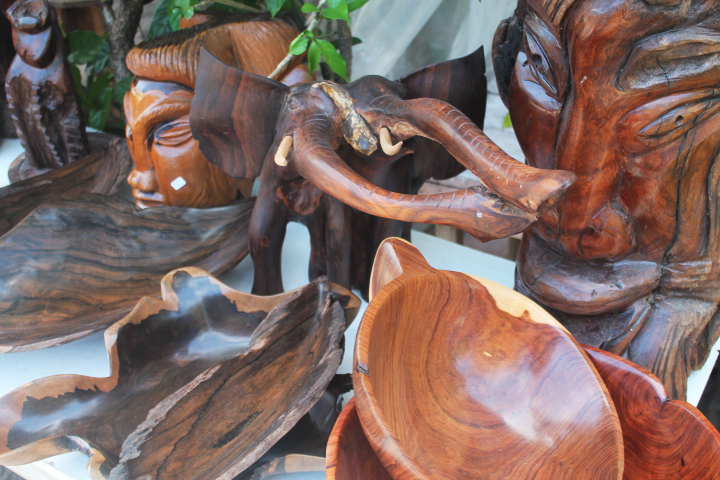 We can help you find all at great prices and a splash of luxury.